With plenty of style options and ways to save, we can help you coordinate the tuxedo rentals for your big day. Request an appointment with one of our specialists to get started. 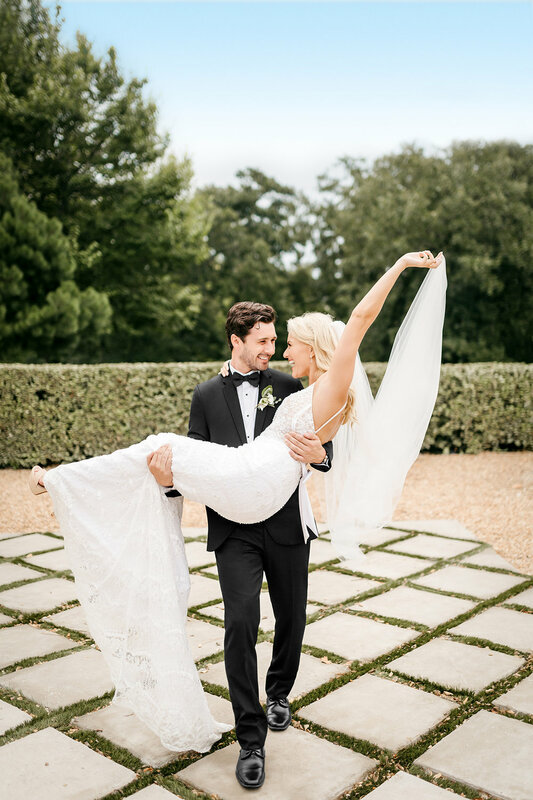 We know being in a wedding can get expensive, so Tuxedos by American Male has created special deals for our wedding parties! The Groom's Rental is FREE with the booking of 5 additional tuxes for the wedding party. Every groomsmen, father, or usher will receive $40 off of their total tuxedo rental. Ring Bearer specials also available- see store for details! 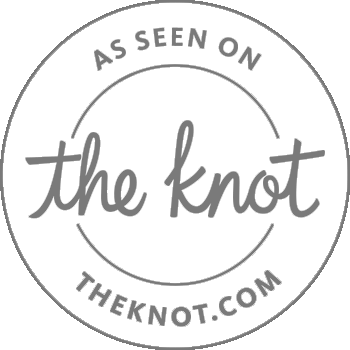 We make it simple for your out of town groomsmen to rent their tuxedo. Take it to a participating Jim's Formal Wear Retailer (there are over 5,000 nationwide!) or a reputable menswear tailor/ menswear shop to have their measurements taken. Call us at 630.554.8661 or email the completed form to tuxedos@american-male.com.